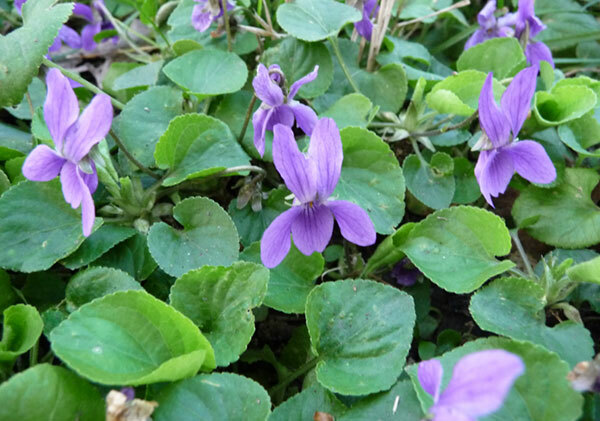 Wild violets are one of the first sweet smelling flowers that pop up in the late winter, early spring time. They are, for me, a kind of "sign" that more sunshine is on it's way. Most species of the wild violet are found in temperate zones of the Northern Hemisphere, but are also found in tropical and subtropical climates around the world. 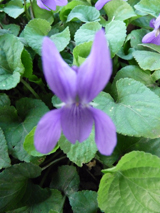 These violets are not like ornamental violet plants. They are tiny little cute flowers about an inch in length. The purple violet is the most common, but you can also find white and pink colored varieties growing wild. These small dainty flowers are edible! 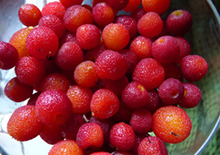 They are delicious and decorative in any salad and a lovely adornment to a cake or dessert recipe. Plus they taste sweet, kind of like they look! 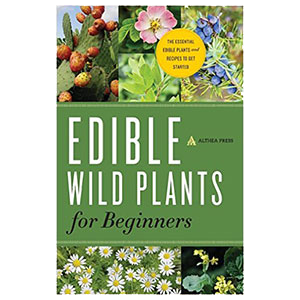 You can also eat the young leaves of the wild violet plant as a wild edible green. 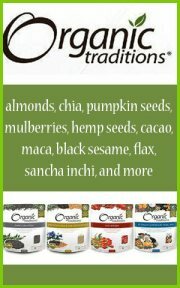 They are delicious in salads and add a peppery taste. 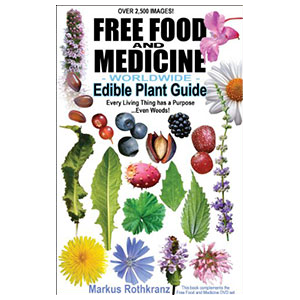 Once you smell this small, often purple, edible flower, you will never forget it. Too me, it smells like some kind of grape candy, but with out the artificial elements. 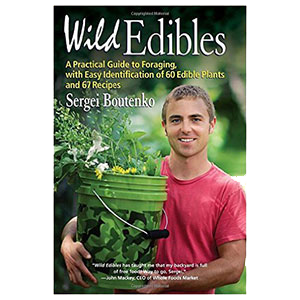 Select an wild edible violets patch that is abundant in flower growth and away from any major roads or pollutants. Pinch off the flower at it's base, trying to get as little stem as possible. You can do this pretty fast if you rotate using two hands. This is also how I harvest miners lettuce. 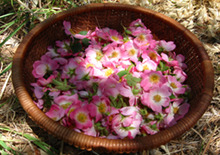 Fill your basket or bowl full and THEN don't forget to take in the aroma of your harvest by cupping your hands around your flower bouquet. Breathe deep and fill your lungs with wild violet energy!! 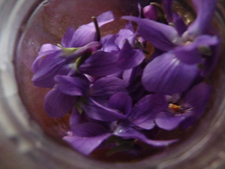 It is an old herbal custom to use these wild violet flowers in honey. That is to say, you make a "violet honey" by allowing them to sit in your raw honey for a week or two. When I was in Herbal Studies School we made the honey with other herbs and flowers as well, but that it a little bit more involved. 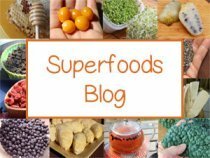 We made some recently and that's when I decided to create this page and share with you the recipe for making your own violet honey. It is basically a simple 4 step process. Let them wilt to remove some moisture. Fill a jar full of honey. Add the violets, as many as you can fit in your honey jar. With a lid on the jar, allow it to do its thing for a few weeks. Keep it out of direct sunlight on a counter top or in a cupboard where the temperature does not get too hot or too cold. 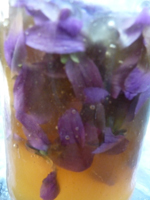 You can infuse any amount you like, just make sure it's about 1/4 to 1/2 the amount of violets to honey proportion. 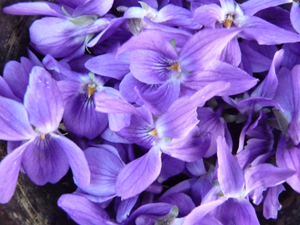 The violets often float to the top of the honey jar. You can scrap them off or I just leave them in, since they are edible and preserved in the honey. Wait a week or two and you can use your violet honey in recipes! 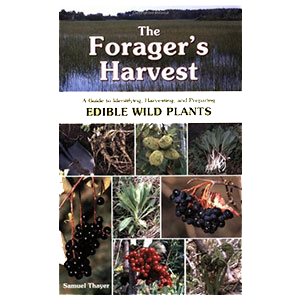 Check out our wild edible plants page for more info on harvesting wild foods and wild fruits and nuts too in the links below!